Embark on the fulfilling path to becoming a fully versed Western Martial Artist through our courses, classes, and workshops. 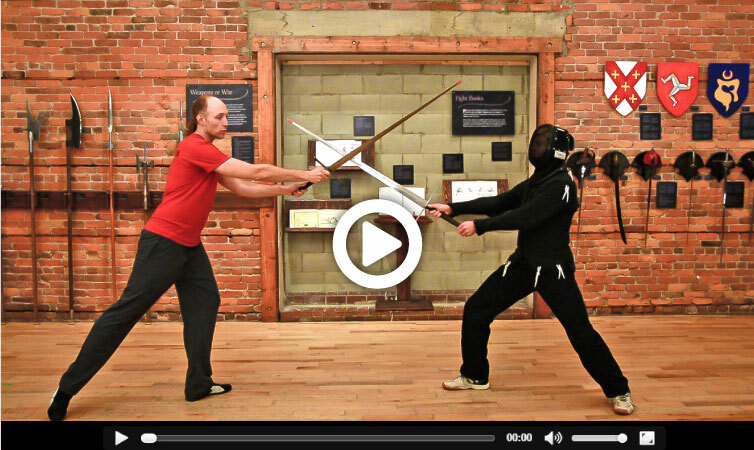 Join us for a class in the fundamentals of the deft rapier or powerful two-handed longsword. 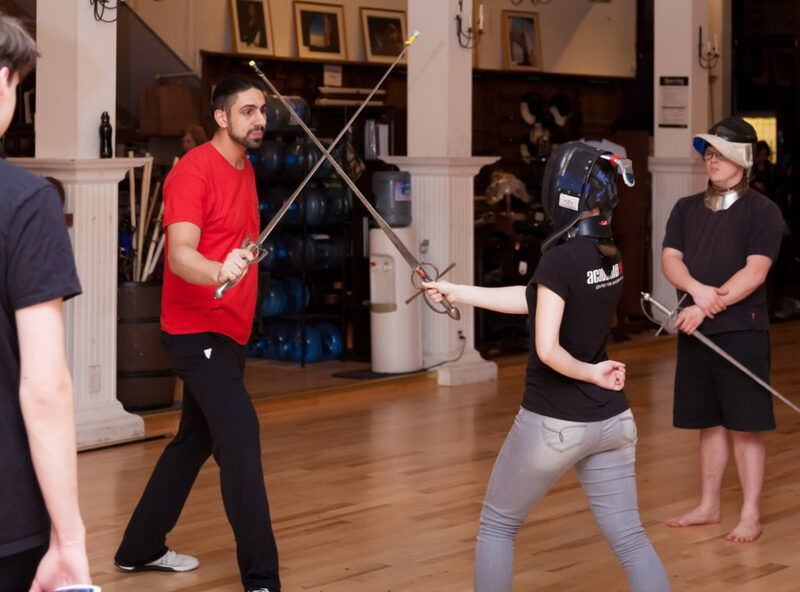 Escape into your fantasy of becoming a Duelist, Warrior or a Mounted Knight for an action packed 60-90 minute session with your friends, teammates, or family! 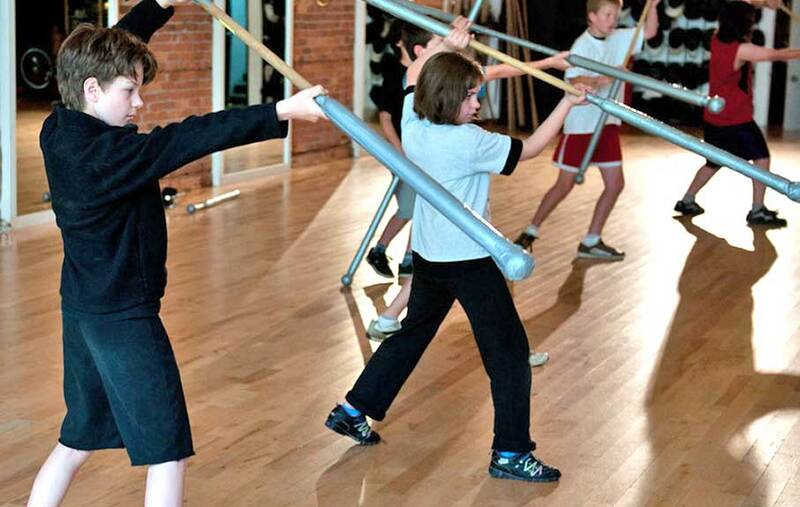 Academie Duello’s vibrant youth program brings history to life through the martial arts of knights and musketeers! 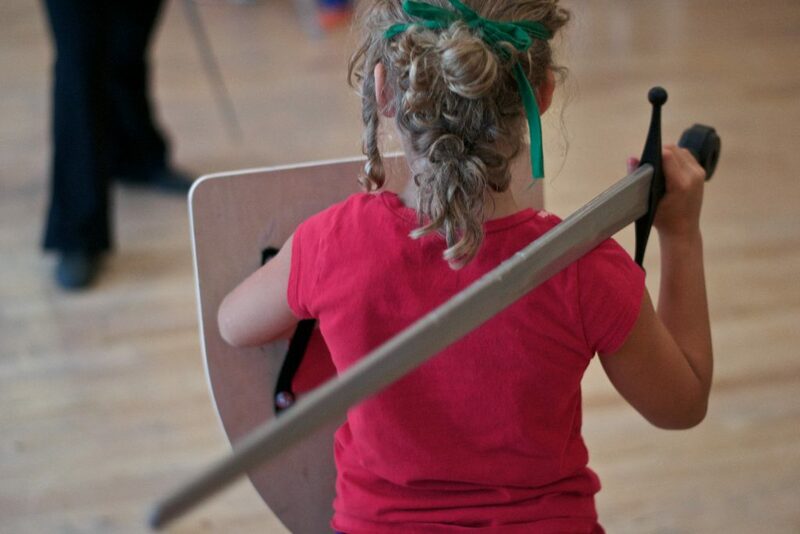 Children ages 8-14 can join us for our regularly scheduled youth classes and our seasonal Knight Camps. We offer school programs for K-12 at our Center or at your school. 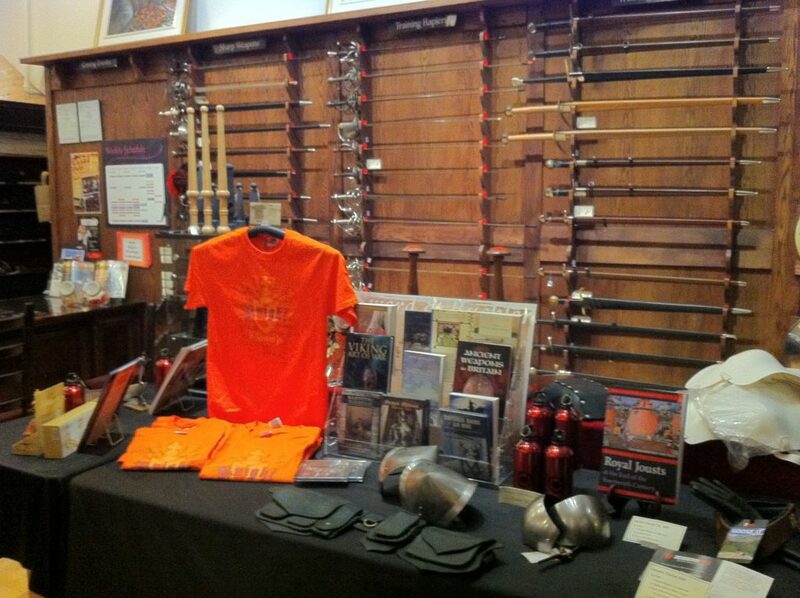 Museum tours, swordplay demonstrations, interactive history lessons and more. One of the coolest field trips you’ll bring your group on all year! 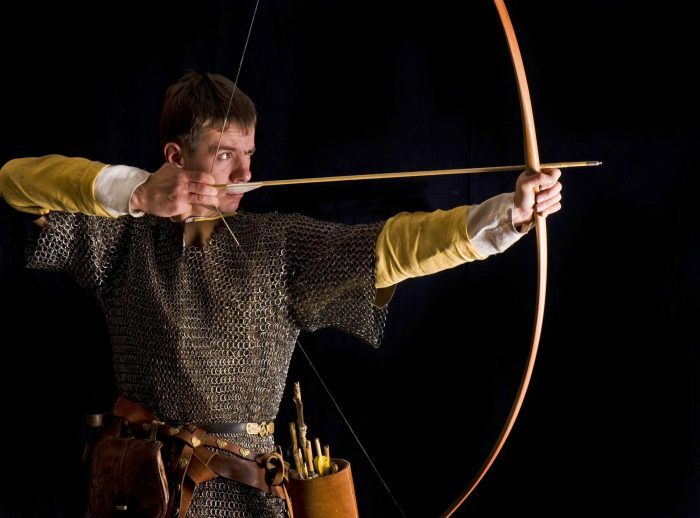 Check out our regular downtown Archery Workshops. Using the modern recurve bow you’ll learn proper mechanics, precision, and accuracy as well as the history of this ancient art form. All of this at our indoor range. 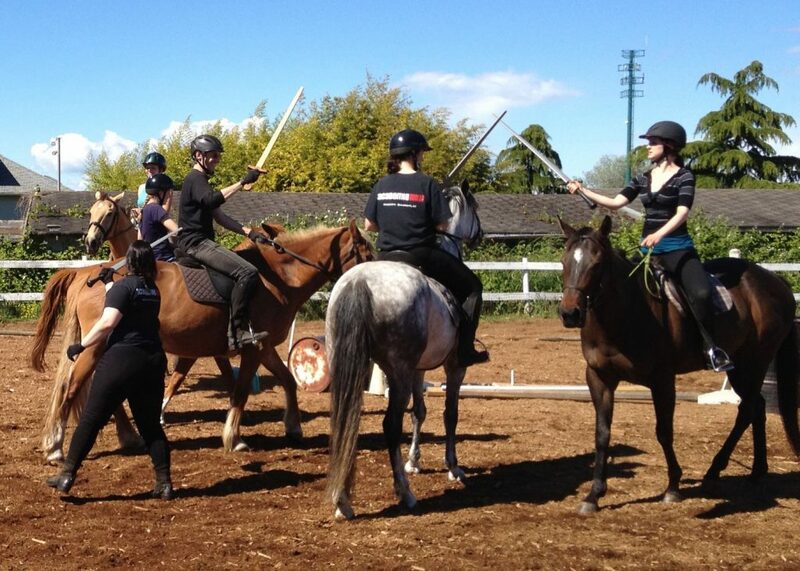 Meet us at the stables, mount a horse and learn the exciting skill of fighting from horseback! Through our programs you’ll learn to ride, take care of horses, and wield one- and two-handed swords from the ground and saddle. 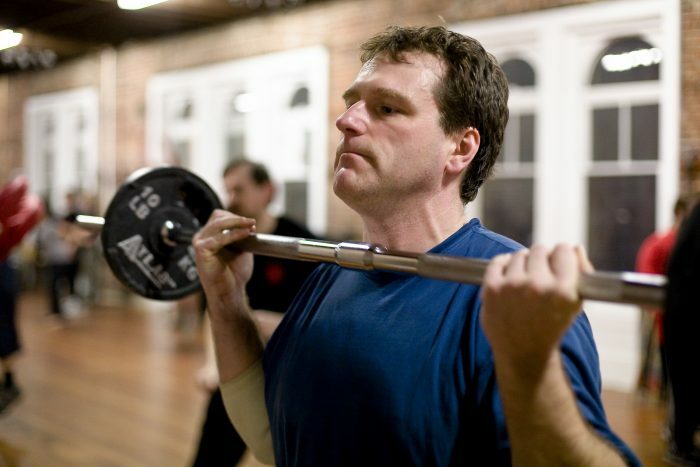 Our fitness programs involve calisthenics, Indian clubs, kettlebells, and swords! A workout that will never leave you bored and will make you stronger, fitter, and healthier in every way. Immerse yourself in our 3-5 day training intensives that combine training in our complete martial system with a proven curriculum, teaching methodology, and effective instructional skills. Open to practitioners of all experience levels. 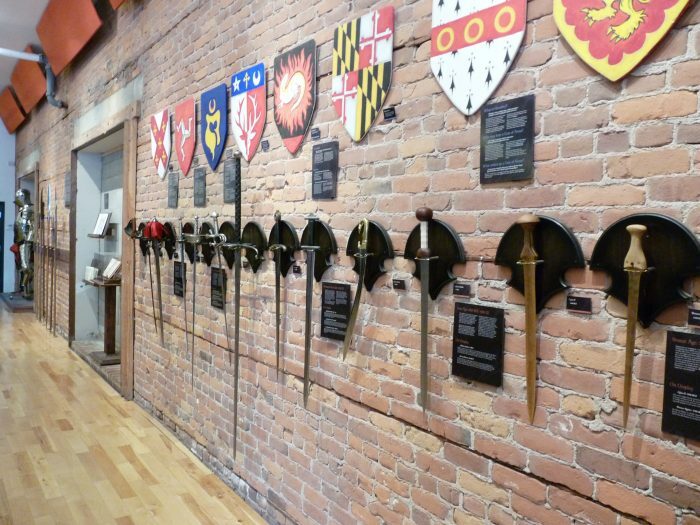 Check out our unique arms and armour store featuring swords, protective equipment, martial arts and history books, toys, games, and unique sword and knight themed apparel. Duello.TV brings you high quality online swordplay training that will take you step-by-step from the fundamentals of historical fencing to advanced techniques and strategies.